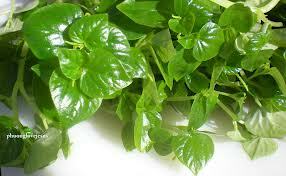 The leaves can be eaten raw or slightly steamed as a source iron, vitamin A, vitamin c and protein. The seeds can be grinned into flour or used as a cereal. Leaves can be applied to boils as a poultice. 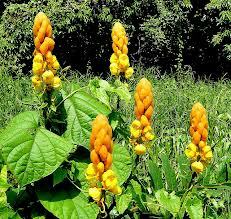 It is used to treat excessive menstruation and serves as an excellent iron supplement. 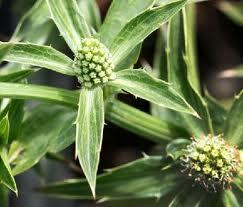 A warm poultice of the leaves can be applied externally to hemorrhoids. 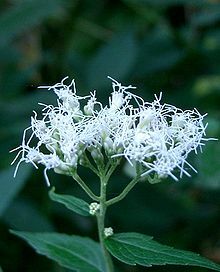 It is used to treat diarrhea and dysentery. The decoction is used as a douche for leucorrhea. A green salad of the herb is very alkalizing and sooths the stomach. Medicinal properties: Astringent, haemostatic, diuretic, alterative, nutrient and maturating. YERBA DE SAPO. 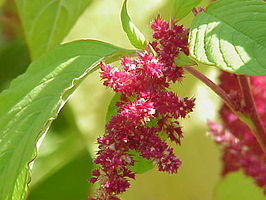 (Amaranthus cruentus)*. That's the amaranth we had in grain and puffed as well. QUASSIA. (Quassia amara)*. There are more types of quassia. CASCARA SAGRADA. (rhamnus purshiana)* Laxitive! VALERIANA. Many types, look on wikipedia for the one you want. CAPPARAL LEAF. (capparis). Many kinds. See wikipedia. We got part of a twig (not the leaf). LUPULO and HOPS. See 'hops' on wikipedia. LYMPHALIN. I only saw on Sebi page. Can't find latin name. The plants are characterized by flat-jointed stems covered with small clusters of stiff hairs called glochids, and usually also spines. 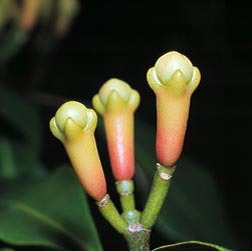 The flowers are commonly yellow or red and develop into warty, pear-shaped edible fruits. 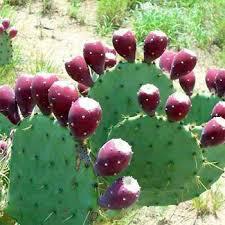 Prickly pear is a plant that has the distinction of being a vegetable, fruit, and flower all in one. 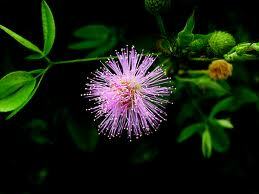 The entire plant has been utilized for centuries to eradicate disease as a nutritional supplement. 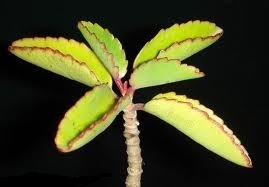 Abscesses can be dressed with the fleshy pad of the plant. 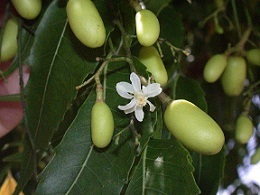 The fruit can be used for food and also syrup can be made from it to treat whooping cough and asthma. The flowers have served as a diuretic. A tea made from the blossoms has treated colitis. Rresearchers found that the dried flowers may be used to battle an enlarged prostate. A juice from the skin and the fleshy part drunk daily can be used to treat obesity, herpes, influenza, and HIV, as well as its use in treating obesity, gastrointestinal disorders, and skin ailments. Prickly pear extract contains powerful antioxidants, may be helpful in gastric ulcer prevention, has blood lipid and cholesterol lowering potential, and may even ease hangover symptoms. Consumption of cactus pear fruit decreases oxidative damage to lipids, and improves antioxidant status of the body. Blood sugar for was remarkably improved when 200ml of prickly pear sap was given 3 times daily before each meal for 8 weeks. This plant has been shown to lower blood sugar levels in both the healthy and diabetic animals and in humans after 500 gm dose. Given at a 500gm dose the blood sugar in humans was lowered after 2-3 hours. 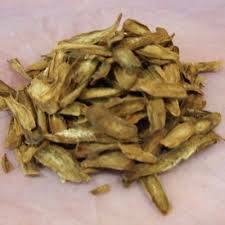 This is a very potent herb in the treatment of diabetes, used in conjunction with other herbs one can expected remarkable reduction in blood glucose levels. 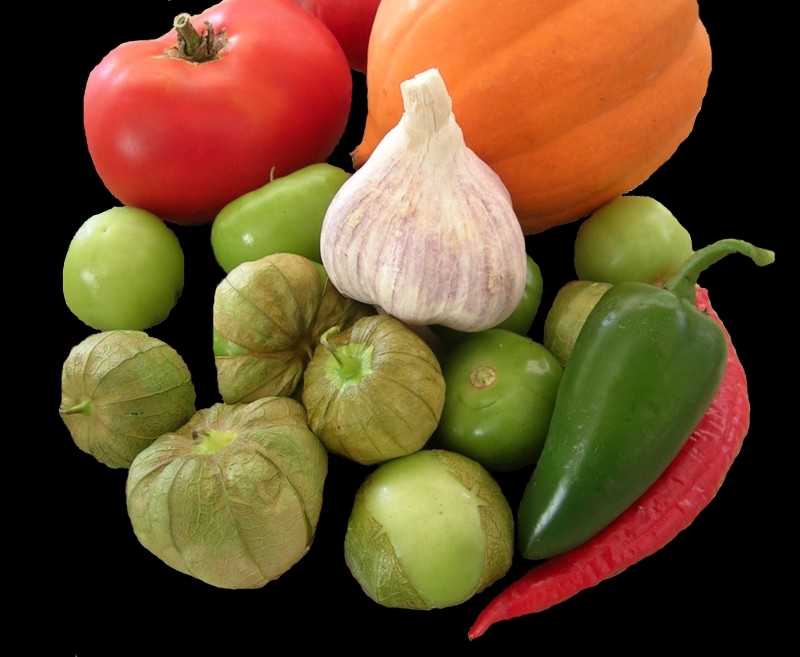 Medicinal properties: Alterative, diuretic, stomachic, tonic, hepatic and nutritive. Basil is widely used as a seasoning in soups, gravy and salads. The tea is good for coughs, vomiting and constipation. As a tea sweetened with honey or maple syrup it clears the chest of mucous, cures headaches, calms the stomach, and relieves cramps, gas and colic. The leaves and flowers can be burnt to disinfect the air and chase evil spirits. 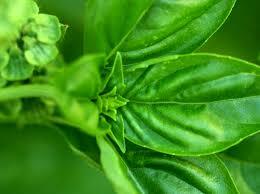 Basil has been used successfully in the treatment of bad breath, emphysema, high blood pressure and warts. Medicinal properties: Carminative, digestive, expectorant, aromatic, antiemetic, disinfectant, and antispasmodic. Aloë Vera is genus of plants with more than 150 species, most native to South Africa. 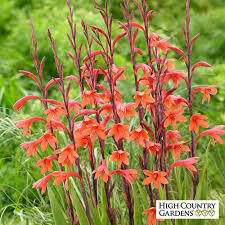 They usually have short stems, fleshy, lanceolate leaves crowded in rosettes at the end of the stem, and red or yellow tubular flowers in dense clusters. 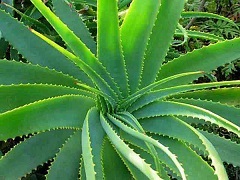 Aloe is bitter thus helps to balance the glucose level of the blood and its zinc and other mineral content stimulate production of insulin by the pancreas. Used topically to treat burns, wounds and stubborn ulcers. When ingested, it helps to lower cholesterol, reduces inflammation resulting from radiation therapy, increases blood vessel regeneration in lower extremities of people with poor circulation, soothes stomach irritation, aids healing, and acts as a laxative. Aloes also increase blood flow to the uterus thus can be used to induce menstrual flow. Improves the hypoglycemic effect of glyburide (glibenclamide) when 1 tbs of aloe juice is taken orally in the morning and at bedtime in 36 diabetics in human clinical trial. Improve rate of healing when applied locally with polyethylene oxide over dermabrasion compared with standard polyrthylene oxide gel wound dressing. Parts used: Roots, leaf and gel. Properties: purgative, anti-inflammatory, cholagogue, alterative, vulnerary, anti-bacterial, anti-fungal, anti-viral, astringent and emollient. 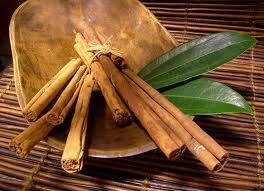 Cinnamon raises vitality, warms and stimulates all the vital organs of the body. It counteracts congestion, stops diarrhea, improves digestion, relieves abdominal spasms and aids the peripheral circulation of the blood. Cinnamon is the second most widely used warming stimulant. In India, it is taken after childbirth as a contraceptive. It has a slight emmenagogue action stimulating the uterus and encouraging menstrual bleeding. Japanese research in the 1980s showed that cinnamaldehyde was sedative and analgesic. 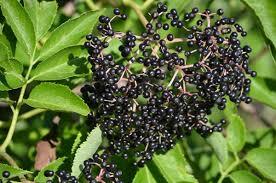 It is also thought to reduce blood pressure and fevers. One German study showed cinnamon suppresses completely the cause of most urinary tract infections and the fungus responsible for vaginal yeast infections. It helps break down fats in your digestive system, possibly by boosting the activity of some digestive enzymes. You can dust a bit of cinnamon on cuts and scrapes (it contains eugenol) which helps relieve the pain of household mishaps. 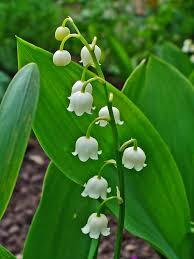 Medicinal properties: Antireumatic, stimulant, refrigerant, antispasmodic, emmemagogue, sedative, analgesic, stomachic. Cayenne pepper is known for its antibiotic property and its boosting of the immune system. Cayenne pepper is rich in the antioxidants that help protect the lung tissue from damage at the cellular level and help thin mucous and remove it from the respiratory tract. Cayenne pepper helps in cramps, pains in the digestive system and causes peristaltic contraction of the colon Hence relieving constipation. It is used effectively against inflammation and the healing of wounds. This is due to the fact that it improves circulation, taking a fresh blood supply to the injury site and increases the speed of the removal of waste. Cayenne pepper is also indicated in all low grade fevers and is a very good stimulant. Frequent use of cayenne pepper also improves performance of the heart and the entire circulatory system. It has been used effectively in the treatment of arthritis especially in conjunction with coconut oil both with internal and external application. Cayenne pepper will normalize blood pressure and calm nerves. A teaspoon of cayenne pepper in a glass of water or lemon will stop internal bleeding in the womb, lungs and digestive tract. Cayenne pepper in combination with comfrey root has been proven to heal all types of ulcers. Medicinal properties: Stimulant, laxative, antibiotic, digestive, cardiac, expectorant, haemostatic, sialagogue, analgesic and carminative. 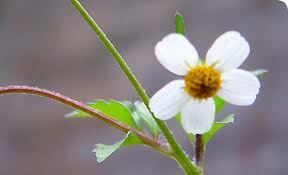 The blossoms can be used as a tea to treat fever, digestive disorders and nervous problems. It is very effective in the treatment of sleeping disorders, teething pain and respiratory problems. 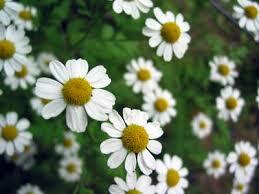 Chamomile is a good heart tonic because of its high potassium content. It regulates and brings on menstrual flow through its action on the uterine muscles. When rubbed on the gums it helps with teething pain. A hot chamomile bath can be taken to relieve muscle spasm, joint pains and congestion. Chamomile contains natural anti-inflammatory which relive pain and inflammation. It is a natural antibacterial and antifungal. Used as a mouthwash it helps to sooth toothaches. Medicinal Properties: Anti-inflammatory, alterative and antacid, antispasmodic, ant emetic, astringent, purgative, stomachic, tonic and stimulant. The leaves are known as one of the best liver cleansers and treatment for liver related ailments. 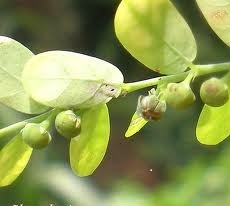 The leaves are used to remove obstruction in the bowels, cleanse the blood, strengthen vision and prevent colon cancer. it also helps expel worms and parasites from the intestine. 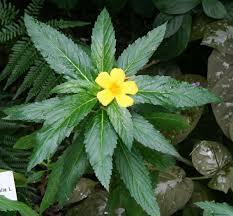 A poultice of the leaves and flowers can be used to treat hemorrhoids. 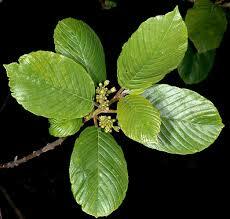 The leaves and flowers can be rubbed on the skin to treat eczema, liver spots and other skin blemishes. A cool tea of the leaves can be drunk from morning till noon day as a cleanser and cooling. The cooling tea should be followed by drinking a tea of the pods which is a strong laxative. The tea can be drunk with ginger and cayenne pepper to relieve gripping and the tea should be drunk after last meal for the night. 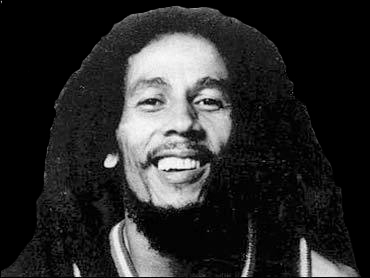 Medicinal properties: Cathartic, depurative, hepatic, herpetic, antiseptic and disinfectant. Cloves are used to treat indigestion, diarrhea, hernia, and ringworm, as well as athlete’s foot and other fungal infections. India’s traditional Ayurvedic healers have used clove since ancient times to treat respiratory and digestive ailments As an anti-infectant, cloves are effective against coli bacilli, streptococci, staphylococci, pneumococci and as an antimycotic. The oil, too, is used in dentistry for its antiseptic and analgesic properties, and, like the whole cloves and powdered cloves, for local pain-relieving purposes. Eugenol is a local anesthetic used in dental fillings and cements; a rubifacient and a carminative. It is also an irritant and an allergic sensitizer. Besides all their other uses, cloves can be used to treat acne, skin ulcers, sores, and styes. They also make a potent mosquito and moth repellent. Medicinal properties: antiseptic, analgesic, anesthetic, aromatic, anti-infectant, stimulant, stomachic and digestive. 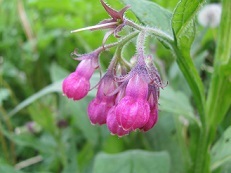 Comfrey leaves and especially the root contain allantoin, a cell proliferator that speeds up the healing of wounds. 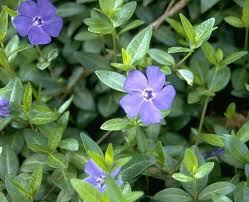 It also stops bleeding, is soothing, and is certainly the most popular ingredient in herbal skin creams for wounds. It helps in inflammation, rashes, varicose veins, hemorrhoids and just about any skin problem. The leaf moistens the lungs, helps dissolve and expel mucus, soothe the throat, lowers fever, relieves cough and treat asthma. It is applied externally as a poultice and taken internally to promote healing of injured tissues and bones. The root is used to treat chronic lung diseases with dry cough and inflammation, sore throat, pulmonary catarrh, stomach ulcers, and wasting diseases. It is excellent both internally and externally for promoting the healing of sores, bones, muscles and other tissues, and is as powerful as some of the best known tonic herbs. Concurrent internal and external application has the most favorable effect on the healing process. Medicinal properties: Astringent, demulcent, mucilaginous, nutritive, static, vulnerary. Dandelion is a stem less perennial or biennial herbs of the composite flower family, especially the common dandelion. The species has long taproots, rosettes of deeply incised lanceolate leaves, and flat flower heads containing bright yellow florets on hollow, stem like stalks. The root of the common dandelion contains a substance used as a laxative; the root is also roasted and ground as a substitute or adulterant for coffee. The leaves are used for salad greens and potherbs, and the flowers are sometimes used for making wine. Dandelion contains potassium, iron, calcium, sulfur, sodium, magnesium , phosphorus, manganese, silica ; vitamins A, B1, B2, B3; inulin, carotene and taraxacine. Dandelion naturally enhances the immune system and is a very potent tonic and body builder. Its inulin content; a compound similar in properties and structure to insulin, makes it an effective herb in the treatment of diabetes. The root of dandelion has been used for centuries in the treatment of jaundice and other liver troubles. The leaves have diuretic properties thus it is effective in ridding the body of excessive fluid and thus lowers the blood pressure. Dandelion can be eaten raw as a salad or used as a tea. The natural nutritive salts and other compounds found in the leaves purify the blood and make the blood less acidic. 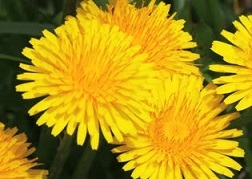 Dandelion has strong liver stimulating effect and also causes contraction of the intestinal. Parts used: leaf, flower and root. Medicinal properties: Alterative, cholagogue, diuretic, stomachic, aperient, tonic, hepatic and nutritive. Choleretic (increase in production of bile), pain-reducing, fever-reducing, and anti-microbial actions. 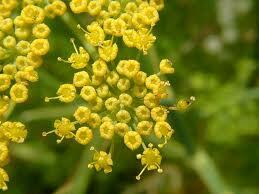 Fennel is a sweet herb used as an appetite suppressant and can be used as an eyewash to help with eye dis-ease. It promotes function of the spleen, liver and kidneys, and also clears the lungs. Used for acid stomach because of its soothing effect on the lining of the stomach. It relieves gas, gastrointestinal tract spasms, abdominal pain, and colon disorders. Effective in the treatment of gout, and good for the cancer patient after chemotherapy and radiation. A tea of the tops can be given to children to help with gripe. Medicinal Properties: Anti-inflammatory, Antispasmodic, Carminative, Digestive, Diuretic, Emmenagogue, Expectorant, Lactagogue, Purgative, Stimulant, Stomachic, Tonic. 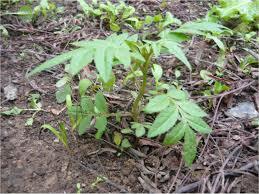 Fit weed has been in use for centuries in the Americas and Africa as a condiment and as an herbal medicine. 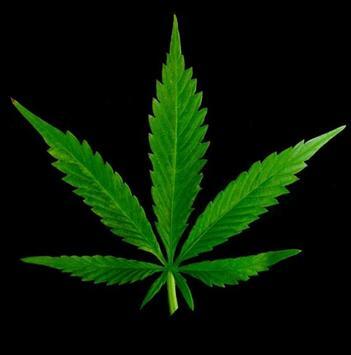 The leaf is usually crushed and rubbed over the face and the nasal passage of unconscious people to aid in their revival.It is very effective in the treatment of fits and seizers. A tea of the leaf has been used to help with chills, fevers, flu, pneumonia and diabetes. The root is an aphrodisiac and is implemented to relieve erectile problems in men. 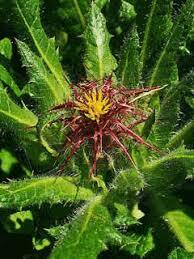 Fit weed has some anti-convulsion activity and also contains essential oils and has nutritional values. 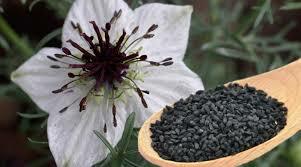 Medicinal properties: Nervine, aphrodisiac, anti-convulsion, aromatic and expectorant. 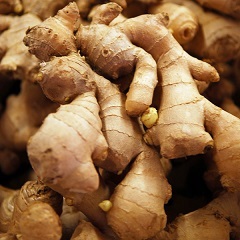 Ginger is a very effective stimulant of the circulatory system and the digestive system. 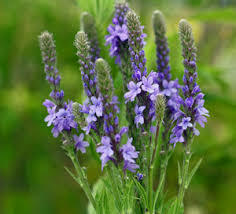 It is being used in the treatment of vertigo, cramps, anti motion sickness and is effective against nauseas. 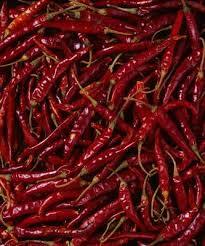 When taken hot it is effective in the treatment of suppressed menstruation. When chewed it freshens the breath and relieve sore throats. Hot ginger tea is also taken for gas and grippe. Used in baths to extract toxins from the skin. Medicinal properties: Stimulant, aromatic, sialagogue, carminative, diaphoretic and digestive. 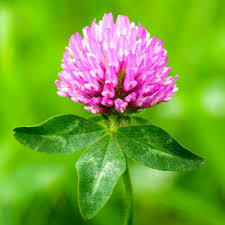 The seed of this herb contains many essential oils. The aroma of the herb is highly therapeutic and produces a calming effect on the nervous system. 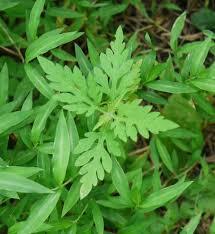 A leaf decoction or infusion can be taken for coughs and fevers. An extract of the leaves increases contraction of the muscles of the womb thus it is used in vaginal suppositories and as an abortifacient. Medicinal properties: Nervine, emmemagogue, antipyretic, abortifacient and expectorant. Root teas and infusion are taken for flu, venereal disease, dysmenorrheal, womb inflammation or as an abortifacient. The root bath is also taken for heats. 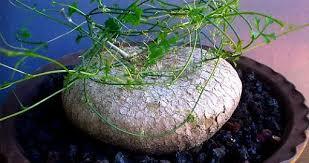 The root is very high in sulfur and crude extracts are antimicrobial. The root teas are an effective aphrodisiac and increases circulation. The leaves are often bathed with to remove evil spells. Medicinal properties: Aphrodisiac, emmemagogue, antimicrobial, astringent, aromatic, abortifacient and cardiac. sesquiterpenoid compounds are also present in the plant thus it can be utilized to thin blood and hence reduce the risk of stroke. 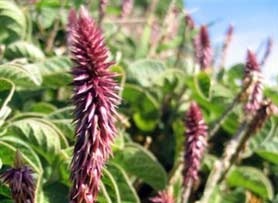 The herb is also utilized for respiratory track infection and mucus congestion. Medicinal properties: Expectorant, laxative, rubefacient, decongestant, sudorific and antipyretic. children and young adults. A leaf decoction taken to clean the bladder and against bewitchment. The leaves are warmed and the sap is squeezed into the ear for earache and the heated leaves are also used to treat sprains, bruises, ulcers, and arthritis.. Medicinal properties: Expectorant, tonic, analgesic, stomachic and nutritive. 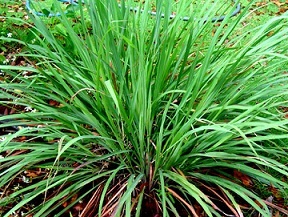 The essential oils of lemon grass are important in the perfume industry. 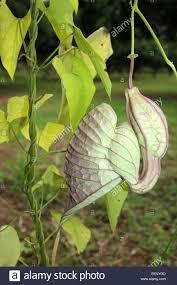 The plant also shows insecticidal properties and is used as a mosquito repellant. The essential oils triterpennoids and flavonoid glycosides possess antibacterial activity thus can be used to fight bacterial infections. Alone or mixed with other herbs lemongrass and the rhizome are used in decoctions taken for colds, fevers, malaria and pneumonia. Medicinal properties: Antipyretic, antiseptic, aromatic, calmative, carminative, disinfectant, refrigerant, relaxant, sudorific. The leaves are used in teas and infusions for fevers, coughs, colds, nausea, chest pain and minor respiratory tract infections. 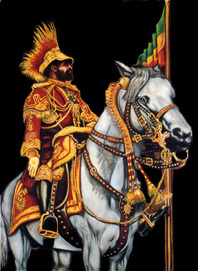 The root has been used as an aphrodisiac to enhance sexual performance in men. Medicinal properties: Aphrodisiac, expectorant, disinfectant, antipyretic and stimulant. 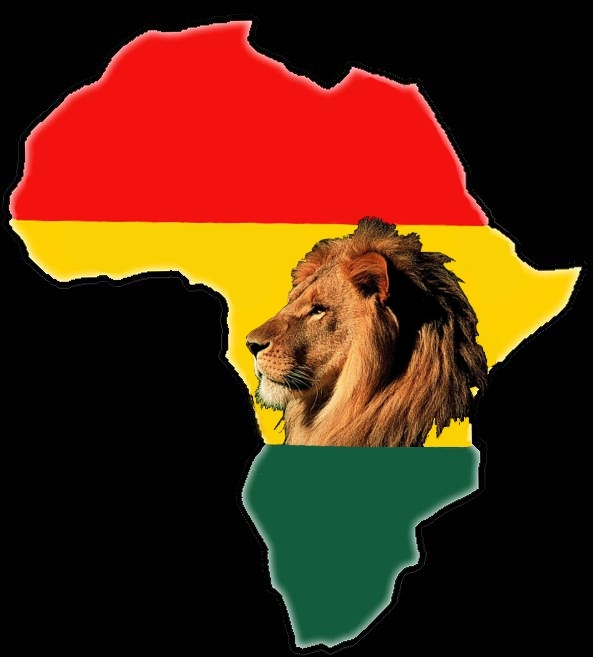 A native to Africa and has been used externally for stopping bleeding on wounds inflicted during wars. 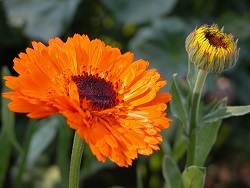 The fresh flowers can be rubbed on the skin to remove warts and scars. Therapeuticallyproperties: Amenorrhea, Angina, Fevers, Gastritis, Hypotension, Jaundice, Rheumatism, Vomiting, Superficial cuts, Inflammation and poultice used externally to treat swelling abscesses and draw out boils. 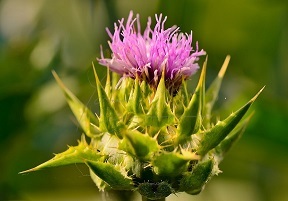 Calcium, fatty acids, iron, magnesium, manganese, phosphorous, potassium, selenium and zinc are among the nutrients which are available in milk thistle. Protects the liver from toxins and pollutants by preventing free radical damage and promotes the production of new liver cells. Thistle also protects the kidney. It is effective against chronic liver cirrhosis, necroses and hepatitis A and B. 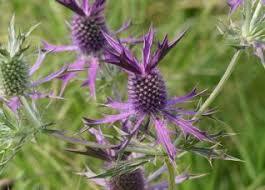 Milk thistle is very effective against poisoning. Medicinal properties: Hepatic, bitter, tonic, demulcent, antidepressant and antimicrobial. Apart from the phytochemicals motherwort also contains vitamin C. Traditionally it has been used to relieve childbirth pain and as a tranquilizer. It is helpful in menstrual disorders, menopausal symptoms, vaginitis, thyroid and rheumatic problems. It is also a good heart tonic and is used effectively in the treatment of headache, insomnia and vertigo. 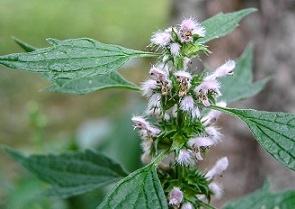 Motherwort helps to tranquilize the nervous system, reducing the anxiety, nervous tension and stress. 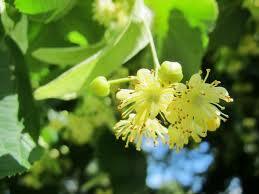 Medicinal properties: Antispasmodic, nervine, emmenagogue, hepatic, tonic, laxative and anti-inflammatory. The Neem Tree grows in abundance in the tropics, from Africa to India as well as in the Caribbean and has been used from the most ancient times. The compound found in its leaves, seeds, bark and root makes Neem highly effective in treating skin disorders such as acne, warts and even dandruff. 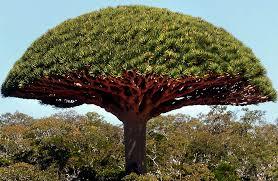 The highly therapeutic tree contains the olysaccharides and limonoids which help in the reduction of tumors and malignant growth. This is essential in the overall treatment of cancer. Datan a compound found in Neem, contain active ingredients that prevent cavities and gum disease such as gingivitis (inflammation of gum).Neem also contains a compound called salannin. Salannin has been proven to be a very effective insecticide which makes the NEEM OIL a magnificent insect repellant. The leaves can be made into a tea for the treatment of diabetes, malaria and immunosuppressive disorders. The sticks can be chewed to remove marks off the teeth and strengthen gums and teeth. Parts used: leaf, fruit, bark and root. Medicinal properties: purgative, anti-inflammatory, cholagogue, alterative, vulnerary, anti-bacterial, anti-fungal, anti-viral, astringent and emollient.purgative, anti-inflammatory, cholagogue, alterative, vulnerary, anti-bacterial, anti-fungal, anti-viral, astringent and emollient. Parsley is a dicot from a large family of herbaceous flowering plants, containing many important foods and flavorings, and for one of its genera. The individual pedicels (flower stalks) arise from the same point on the peduncle (one of the inflorescence stalks) and are of such lengths that all the flowers are raised to the same height above their point of common attachment. The fruits develop from the two-parted ovary, which is inferior (borne below and fused to the other flower parts). Parsley is generously endowed with boron, beta carotene, selenium, calcium, folate, iron, magnesium, manganese, phosphorus, potassium, and vitamins A, B1, B2, B3, B5, C and E. The use of parsley prevents multiplication of tumor cells. Expels gas, stimulates normal activity of the digestive system and freshens breath. It also helps bladder, kidney, liver, lung, stomach and thyroid function. Parsley is effective against high blood pressure, fluid retention obesity and prostate disorders. The roots or leaves are remedies for kidney stones and gallbladder stones. The fruit and root of the herb has emmenogogue, abortifacien and uterine stimulant properties thus parsley can be used in the treatment of amenorrhea, painful menstruation and for the same reason should not be taken in excessively during pregnancy. Parts used: stalks with leaf, seeds and root. It helps stimulate the stomach, cools indigestion, relieves flatulence, strengthens and soothes the bowels and helps with cramping. 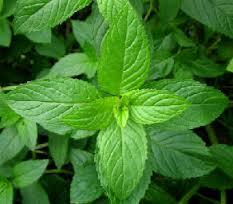 Peppermint also stimulates excretion of saliva and warms the entire system. It stimulates menstruation, the bronchioles and sinuses. Peppermint tea will help with diverticulitis, insomnia, headaches, nausea, nerves, morning sickness and congested lungs. Peppermint oil has anti-spasmodic action and greatly adds to its power of relieving pains arising in the alimentary canal. 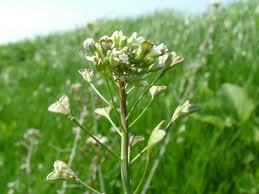 From its stimulating, stomachic and carminative properties, it is valuable in certain flatulence and colic. As a vermifuge it works well against hookworms, and it is often used to stimulate bile flow. Medicinal properties: Stimulant, tonic, vermifuge, anti-spasmodic, diaphoretic, stomachic, carminative, antiviral, antifungal, antibacterial, choleretic. 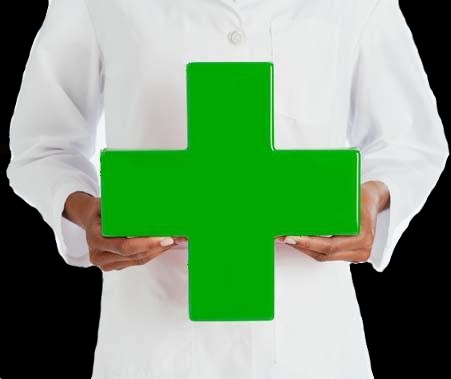 Medicinal properties: Haemostatic, hepatic, emmemagogue, resolvent, astringent, and analgesic. 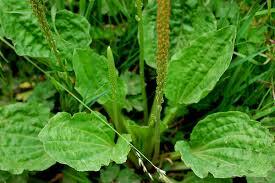 Plantain contains Allantoin, Vitamins A, C and K, calcium, sulfur, potassium salts, aucubin (antibiotic). Plantain is rich in factor T (arrests bleeding) thus is used in the treatment of ulcers, internal bleeding and hemorrhoids. A poultice of theleaves applied externally to piles/ hemorrhoids will produce a soothing effect and reduce the pain and itching considerably. Effective against Asthma, Cough, Hoarseness, External ulcers, Bruises and cuts, Seeds used as laxative, Excessive menses, Ear infection, Burns and Insects bites. 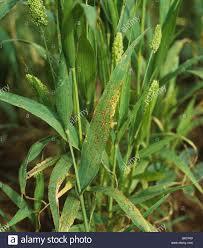 Psyllium, the seed of plantain is also used to reduce weight. Rosemary is a very aromatic herb which has been implemented from ancient times in the eradication of physical and spiritual ailments. Rosemary tea has been used to strengthen the memory, relieve stress and sooths the stomach. 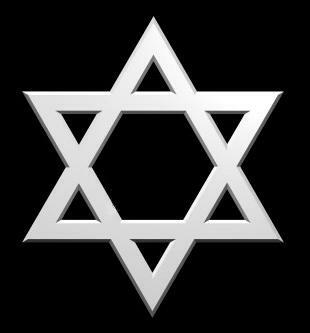 The oil and leaves are burnt to rid the dwelling place of evil sprits. Rosemary is a very efficient disinfectant; kills even air born and water born bacteria. It stimulates hair growth; use to treat baldness and thinning hair (especially when used together with black sage and nettle). When used as an infusion or tea to sooth and calm the nerves, relieve depression and mental tension and to treat migraines. Gum and mouth problems and also be treated with rosemary. Rosemary can be used as eyewash to thoroughly clean eye and to improve vision. 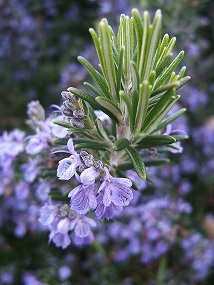 Rosemary is a natural preservative, through its disinfectant and anti germs properties. Rosemary oil is effective against joint pains and headaches (massage oil on affected area). liver (and to balance liver enzymes),and for viruses, including hepatitis A, B, and C, herpes, and HIV Hypertension, Diabetes and Sickle cell anemia. Extracts of the plant have been shown in scientific trials to be a moderate diuretic, depress duodenal contractions similar to atropine siphoned, promote regeneration of nerves, and reduce hemorrhagic. Antidepressant activity has been demonstrated in humans. Root extracts are reported to be a strong emetic. 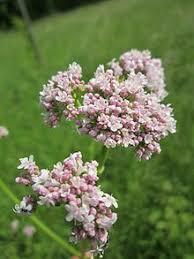 A bath made from this herb is used for skin rashes in babies. The herb tea is taken for dysmenorrheal. It is also a very effect womb cleanser because of its action on the muscles of the walls of the uterus. 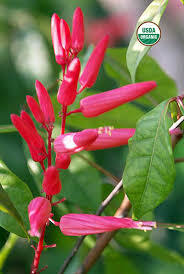 St. John is used in the treatment of fibroids, menstrual problems and poor circulation. A tea of the leaves is also used in the treatment of eye troubles. Medicinal properties: Ophthalmic, emmemagogue, astringent and tonic. The juice of the plant can be used as eyewash to treat inflamed eyes and used as a styptic for cuts. A hot tea of the herb is used for colds, difficulty in urination and expulsion of kidney stones. Medicinal properties: Anti-inflammatory, alterative and antilithic. The leaves have a peppery taste and are commonly used as a pepper substitute. 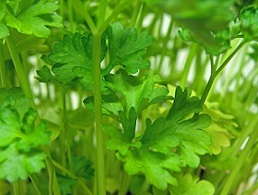 It is also used as a form of cress in salads. 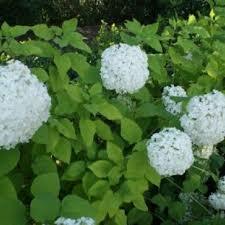 It is a very nutritious herb and has significant amounts of vitamins and sulfur. It is a very good blood detoxifier and is used in ailments of the liver and respiratory tract. 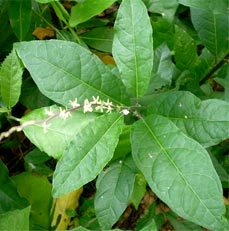 Wild pepper grass is also used to treat woman problems such as excessive menstruation. A tea of the top of the herb can be taken for ear ache and internal bleeding. A poultice can be applied externally to stop bleeding. Medicinal properties: Haemostatic, diuretic, antihemorrhagic, antiseptic, antipyretic, styptic and vulnerary. This herb is also called woundwort because of its efficacy in stopping bleeding and the treatment of ulcers. Used to treat internal bleeding. 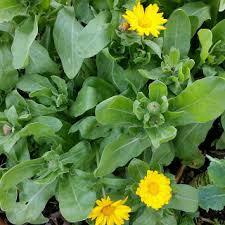 A poultice of the fresh leaves is used to treat ulcers, muscle pain, dislocation and muscular spasms. 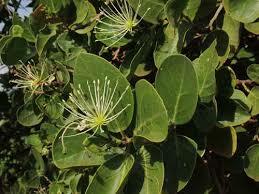 Carpenter’s bush is also used as a tea to treat gastric troubles, diarrhea, sore throat and vomiting. It is also used as a febrifuge to expel worms. 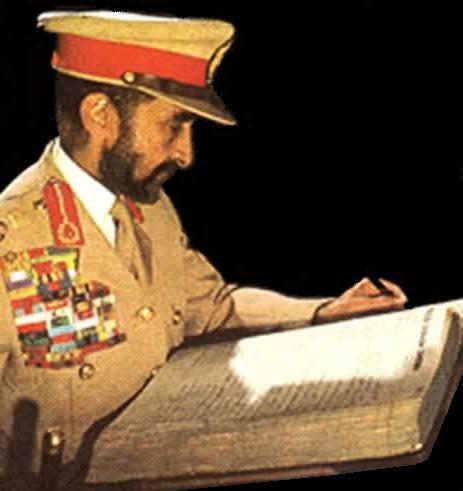 A strong tea of the leaves and roots is used to treat fits. Medicinal Properties: Pungent, tonic, antispasmodic, vermifuge, diuretic and astringent.